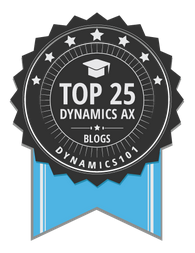 Master the Batch Framework in Dynamics AX 2012 by going through the following topics in sequence. The initial topics discuss the basics followed by advanced and complex concepts of the Batch Framework. All the posts will be based on the SysOperation framework which is recommended over the depreciated RunBase framework to develop customized batch jobs. 1. Create a simple batch job. 2. 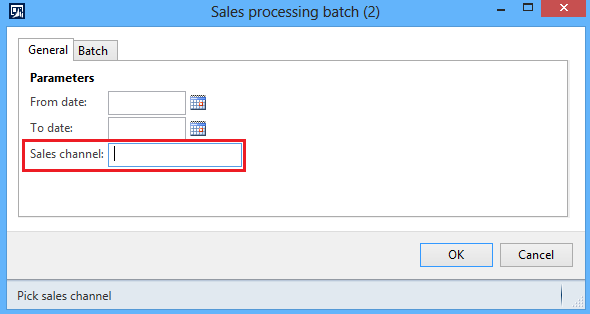 Add fields to batch job dialog. 3. 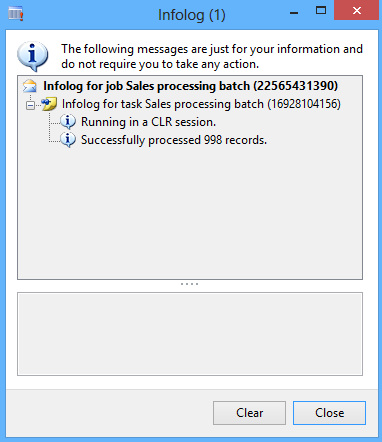 Add lookup to batch job dialog. 4. Customize controller for batch job. The purpose of this document is to demonstrate what power we can leverage by customizing the controller for our batch job. For simplicity, we’ll explore how we can set batch dialog fields with default values by extending SysOperationServiceController class. It is highly recommended to go through the following posts to get a better understanding of what we have done so far in the Batch Framework series. To set batch dialog fields with default values. 1. 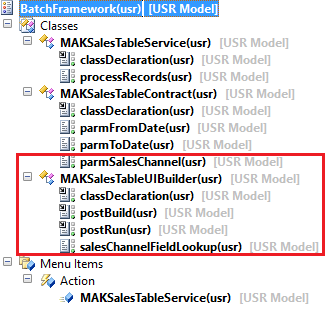 Create a new class MAKSalesTableServiceController extending SysOperationServiceController base class. 3. Create a new method main and give the following definition. This is where the magic happens. The controller is used to get reference to data contract object which is then modified to initialize data members, by calling their parm methods, with default values. 4. 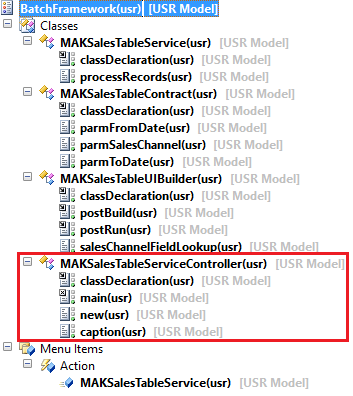 Modify Menu Items > Action > MAKSalesTableService to point to MAKSalesTableServiceController class just created. 5. Compile and generate incremental CIL. 6. Click Tools > Caches > Refresh elements to refresh the AOD cache to reflect changes on the batch dialog. 7. Click Menu Items > Action > MAKSalesTableService to run the batch job. 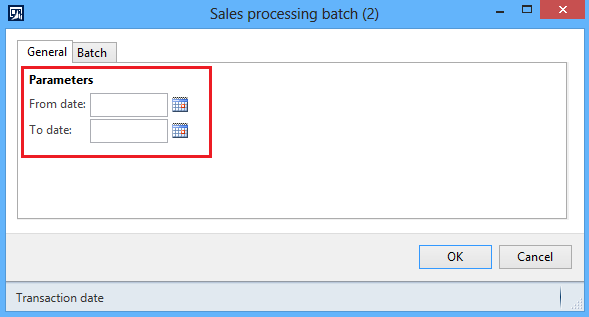 To have a lookup on the batch job dialog to filter records to be processed based on the user selected value of sales channel field on the dialog. 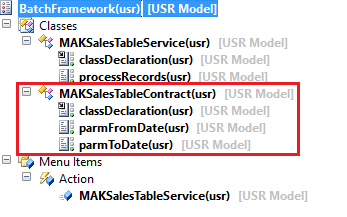 We’ll be adding a new UI Builder class MAKSalesTableUIBuilder and link it with the MAKSalesTableContract class to add lookup on the batch dialog. It is highly recommended to read the prerequisites first before proceeding any further to have better understanding of the topic. 3. Compile and generate incremental CIL. 4. Click Tools > Caches > Refresh elements to refresh the AOD cache to reflect changes on the batch dialog. 5. 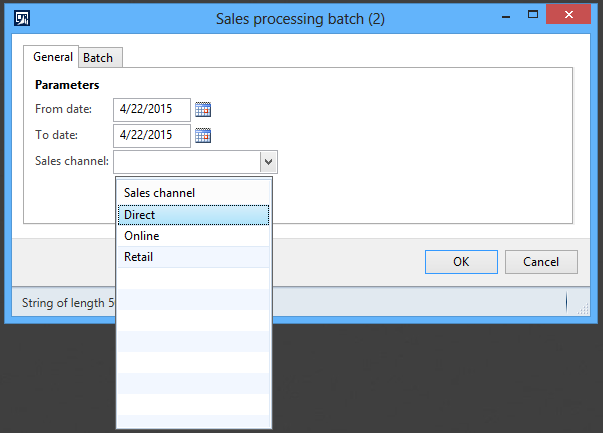 You should be able to see newly added Sales channel field on the batch dialog but without a lookup. 11. Compile and generate incremental CIL. 12. Click Tools > Caches > Refresh elements to refresh the AOD cache to reflect changes on the batch dialog. 13. 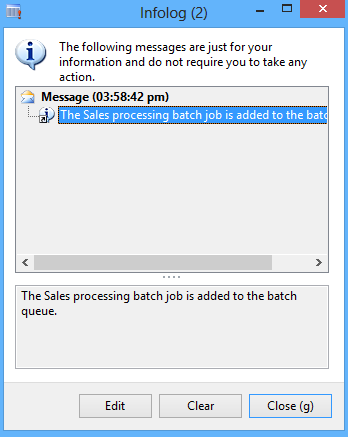 Click on the menu item MAKSalesTableService to run the batch job dialog. Next in the series: Customize controller for batch job. To add custom fields to batch job dialog to choose a date range to process only those records falling in that date range. As you can see in the picture, a data contract class MAKSalesTableContract has been added to the project to achieve the goal. We’ll be adding from date and to date fields on the batch dialog to capture the date range. This is where the magic happens. Note that method now takes an input parameter of type MAKSalesTableContract class. Then it filters the records to be processed in the while loop by adding ranges to the MAKSalesTable.TransDate field, using the values given by user on the batch dialog for From Date and To Date. 5. Compile and generate incremental IL. 6. Click on Menu Items > Action > MAKSalesTableService to run the batch job. Next in the series: Add lookup to batch job dialog. In this post we’ll learn how to create a very basic custom Batch job using SysOperation framework. We’ll use the base controller class SysOperationServiceController and develop a custom service operation class to achieve the goal. 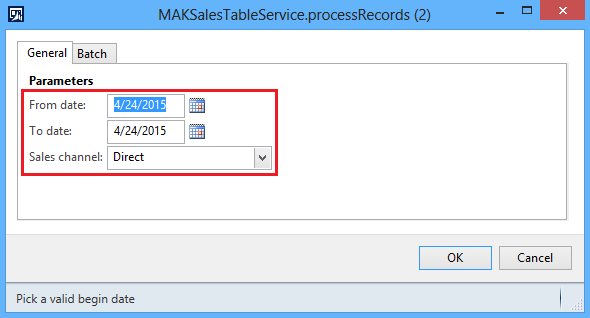 To create a Batch job to mark all the records as processed in a custom table MAKSalesTable. 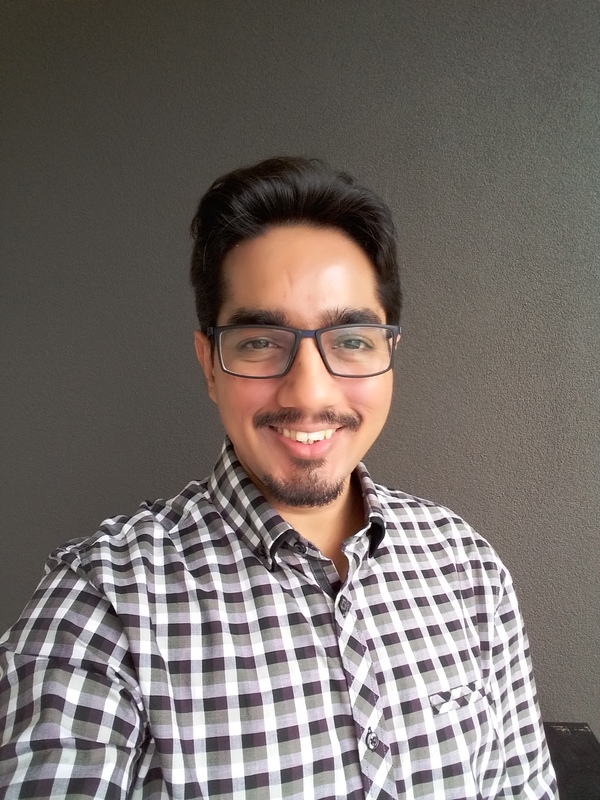 The project shows how simple yet powerful the SysOperation framework is for developing custom batch jobs as opposed to RunBase framework since the minimum development needed to create a fully functional batch job is to create a custom service operation class defining a single method giving the implementation for the batch operation to be performed. 3. Create an action menu item MAKSalesTableService pointing to SysOperationServiceController. 4. Set the parameters of the action menu item to the service operation just created, MAKSalesTableService.processRecords. 5. Compile the service operation class and generate incremental IL. 6. Click on the action menu item to run the batch job. Check the Batch processing checkbox to run the job in CLR runtime which is the batch server execution environment. 7. Click System administration > Inquiries > Batch jobs to view the status of the job. You may also click on the Log button to view the messages written to infolog during the job execution. Next in the series: Add fields to batch job dialog. Learn about how to set maximum no. of threads and their scheduling. Indicating which AOS instances are batch servers and which are load balancers. 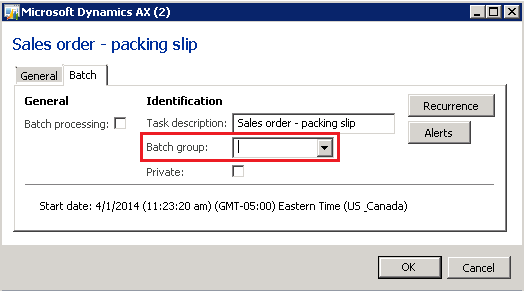 Learn how to configure batch groups. Select AOS instances available for your batch job. 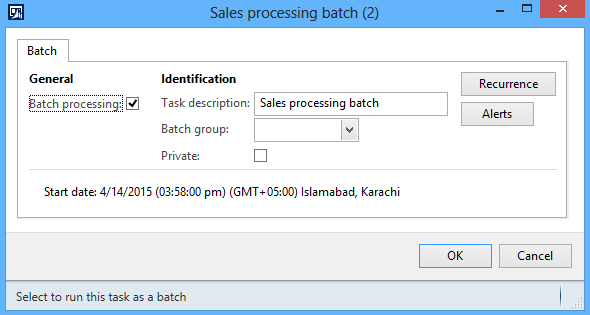 Learn how to see the status of the batch job just executed. Learn how to change the statuses of batch jobs in the queue. Also learn how to find the log entries against a job. Learn how to debug batch jobs and service operations in Visual Studio. Learn how to grant permissions to invoke a server method via a menu item which is necessary to trigger a batch job in an environment where security measures have been taken. 1. On the batch group form, click on the New button to create a new batch group. 2. Give it a suitable name and description. 3. 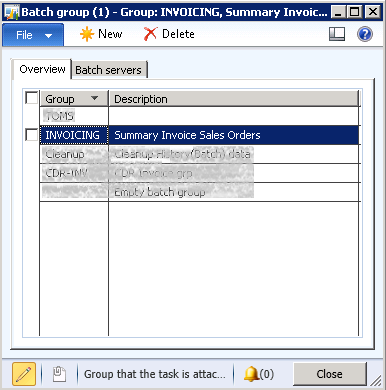 Switch to Batch Servers tab to view available servers for batch processing. 5. You’re done with batch group configuration!